Find the right people faster. Keep them longer. Use Skillful's free employer resources to attract, hire, and retain the top talent you need to deliver results. When you rely on traditional recruiting, screening, and hiring methods, you miss out on great talent that can help grow your organization. By switching to skills-based practices, which focus on the skills needed to get the job done, you'll find the people best-suited to respond to your company's needs. Learn what skill-based practices can do for your organization by using Skillful's free and easy-to-use employer resources below. Make the change to skills-based practices with our in-person training, Skillful Talent Series. In partnership with local organizations, Skillful offers employers step-by-step guidance on skills-based practices. Discover how skills-based practices can transform you organization for the better. Skillful Job Posting Generator: The Skillful Job Posting Generator simplifies one of the first steps to hiring based on skills: identifying an open job’s required skills and competencies and incorporating them into a job posting quickly and easily. PAIRIN: Skillful and PAIRIN partnered to make assessing skills and matching individuals to the right jobs easier and more predictable through competency-based hiring practices. Companies that work with Skillful can make their competency-based hiring more predictable by purchasing PAIRIN’s applicant selection and employee development tool for a discount through the Skillful Employer Toolkit. Manufacturer’s Edge: As a NIST MEP approved center, Manufacturer’s Edge is the official representative of the MEP National Network in Colorado. Manufacturer’s Edge encourages the strength and competitiveness of Colorado manufacturers through coaching, training, and consulting, collaboration-focused industry programs, and by leveraging government, university and economic development partnerships. Skills-based hiring for the public sector: Public sector employers: learn how to implement skills-based hiring with Skillful’s free guide. Learn how to determine exactly what skills and competencies an employee will need to thrive in your position by downloading these free Skillful resources. Manufacturer’s Edge: As a NIST MEP approved center, Manufacturer’s Edge is the official representative of the MEP National Network in Colorado. Manufacturer’s Edge encourages the strength and competitiveness of Colorado manufacturers through coaching, training, and consulting, collaboration-focused industry programs, and by leveraging government, university, and economic development partnerships. Most of us don’t even realize what biases we have, which makes reducing bias difficult. By using a skills-based interview and selection process, and by concentrating on the skills needed to do a job, you can reduce bias in the interview and selection process. Download these resources to guide you. Employees who feel as if they’re growing are more likely to stay with you. Help them fulfill their potential by assessing their current skills. Based on these assessments, you both can design a path of growth, using these resources. 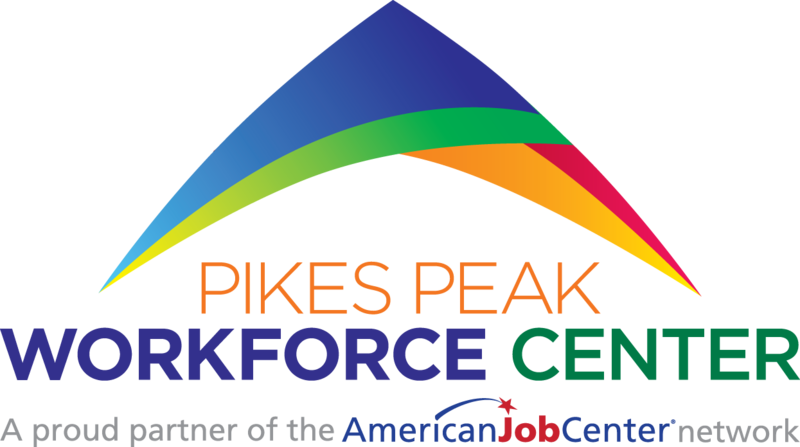 WorkLife Partnership connects skilled employees in need with resources and education that help them better their lives today and in the future. They partner with businesses who want to help their employees become bigger assets to the company and overcome personal and financial struggles. You can use skills-based practices to reduce bias in your recruiting, screening, and selection process, thereby increasing diversity. Learn how using these resources. CareerWise Colorado's mission is to create opportunities for youth and businesses across Colorado by developing and supporting an innovative, sustainable youth apprenticeship program. Through this business-led, student-centered model, CareerWise brings together public and private stakeholders to ensure that students have access to the skills and knowledge they need for financial and academic success, and that businesses have access to highly-trained talent. When you know what you want, the hiring process becomes much easier and more efficient. Check out how easy it is in our overview of our employer resources here. Do you work with employers who struggle to find or retain talent? Become a Skill Works trainer! Contact info@skillful.com for more information. Put “Training” in the subject line. Find the candidates that have the skills of your company’s top performers. Companies that work with Skillful will enjoy a discount on PAIRIN Hiring, an applicant selection tool that helps employers quickly, easily, and confidently identify the talent they need to succeed. To download this tool, please sign up for Skillful updates. By signing up, you agree to receive Skillful news and updates. You may unsubscribe at any time by clicking on the link at the end of every email. I already signed up. Download my file.